The FIFA International Youth Tournament ran annually from 1948-1954, though always played in Europe and featuring predominantly European teams. 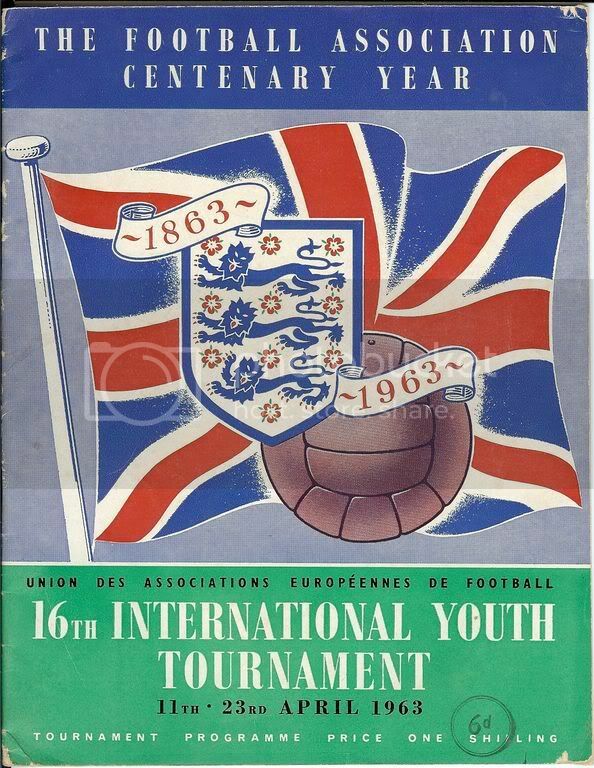 UEFA took over the running of the tournament in 1955, though the "International Youth Tournament" moniker stuck, at least from the British perspective. The tournament was replaced in 1981 by the UEFA Under-18 (later Under-19) Championships. 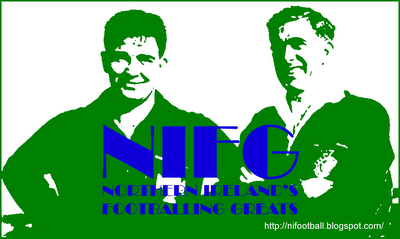 Northern Ireland's best result was in 1963 when a team featuring Pat Jennings, Dave Clements and several other future stars lost out to England in the final at Wembley. * Northern Ireland progress after coin toss.